XLR cables carry the audio signal from your instrument or microphone to mixing table, amp, PA and other devices. 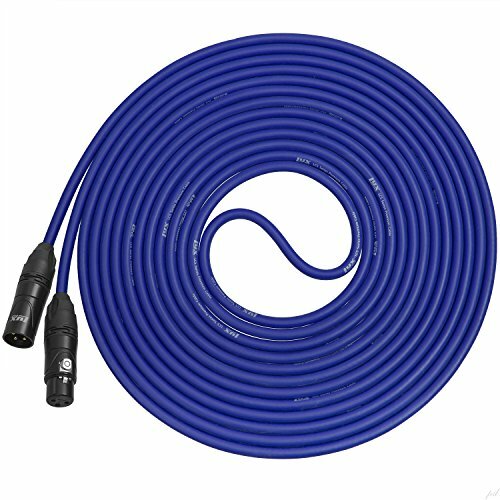 A good cable is crucial for the sound quality. No matter how expensive your gear is, it’s not worth much without a good cable. 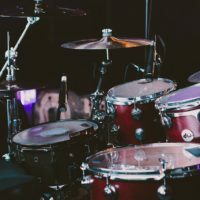 When someone mentions quality gear, most people usually think of musical instruments, microphones, amps, mixing tables etc. 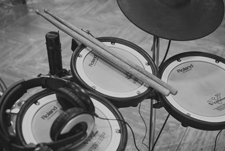 On the other side, sound engineers know that every single piece of musical equipment is equally important. The quality of cables are an often overlooked element in the chain. 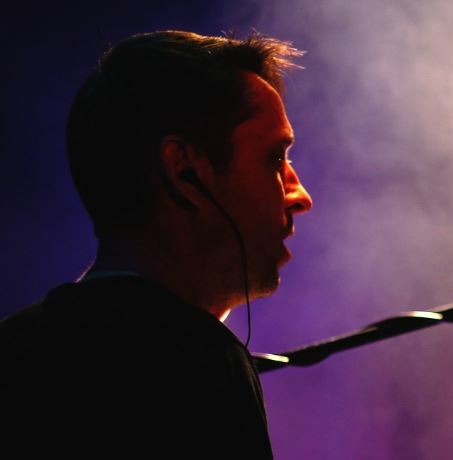 XLR cables are one of the most common types of cables when it comes to both studio and live performances. 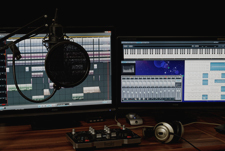 Many electric instruments still rely on classic line in/out cables, but XLR cables can be a much better solution, especially if there’s a long way from an instrument to a mixing table or other device. On the other side, microphones predominantly use these types for decades. You will easily recognize an XLR cable jack by its pins. The most common are 3-pin jacks. When someone mentions XLR, people usually think of these. Variants with 4,5,6,7 and more pins are also available, but they are not used as often. Just like every product on the market, these ones also come in various price ranges. 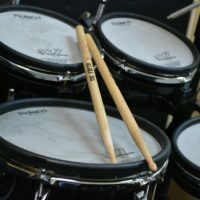 Some are cheap, while some are designed for pro use. Even if your budget is tight, you can find a decent one. The things you should consider when choosing the best option are mainly about connector quality, cable core, and shielding. When it comes to connector quality, online reviews from other users are a good indicator. You will easily find out if some connector is durable enough or if there’s some potential issue, such as unwanted buzz or similar things. On the other side, cable core seems pretty straightforward. The thicker the cable, the better sound quality. If you want a cable with a top quality, go for a copper core. 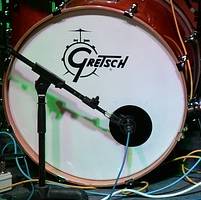 This core is oxygen-free, which should guarantee best-possible sound quality. However, most professionals actually don’t hear the difference. Speaking of the shielding, there are three main types – Tin Plated Copper, Copper and Aluminum laminate. If you need a quality cable for live performances, tin plated copper would be the best choice, due to its great flexibility. The last but not the least is the cable length. Do not get a long cable unless you actually need it, as this can have a bad effect on the sound quality. If you’re looking for a quality cable with an attractive price, this one is a great choice. 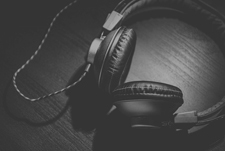 Mogami is a well-known name in the audio industry. For several decades, it has been a synonym for quality products. 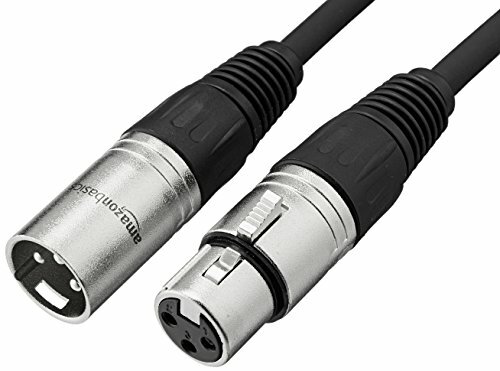 Nowadays, it offers three series of XLR cables – Silver, Gold, and Platinum. As you may presume, it’s about entry-level series in this case. However, even this most basic cable keeps a high level of quality and durability. The company claims every cable is hand assembled. It comes in different lengths, so you probably won’t have bigger troubles to find the one that fits best to you. 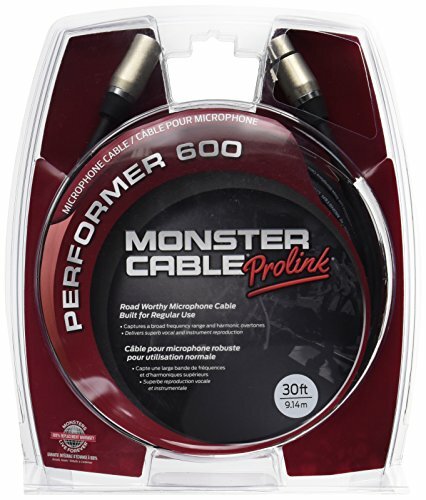 For those who want premium quality, Monster Prolink Performer is an excellent choice. This is a top-grade product, so don’t be confused with its high price tag. With this one, you can count on spectacular sound quality. 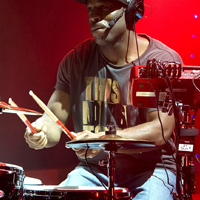 Moreover, the company offers a custom XLR connection system, which offers additional flexibility and durability, so much important for live performers. Also, there is a unique shielding technology, which ensures crystal clear sound and keeps from any kind of unwanted noise. Among cheap XLR cables, this is a decent choice. This cable is cheap, but it actually has some quality to offer. The first thing that you’ll notice on this cable is metal housings of connectors, which ensures good protection. Also, you can count on a quite decent copper spiral shielding, which keeps this cable pretty quiet. Of course, the cable comes in different lengths. A one-year limited warranty is included as well. Choosing a product from a renowned manufacturer is always a good option if you’re not so experienced. This cable comes from the famous Japanese company that has been considered as one of the biggest names in the audio industry. 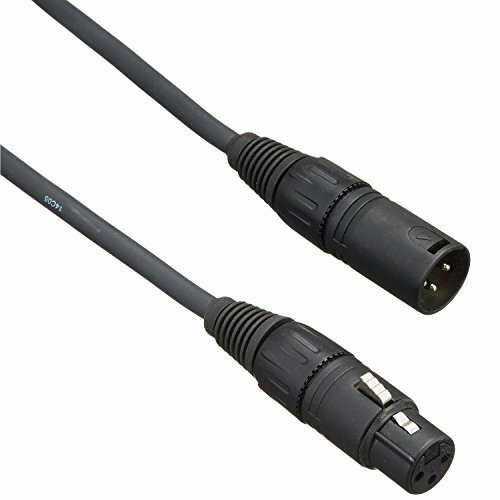 Among numerous other product, they offer XLR cables as well. This one is a mid-range product when it comes to price. It offers good overall quality and some of the company’s unique design solutions. 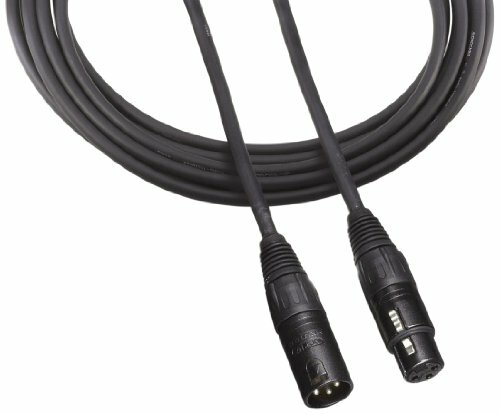 The first thing you’ll notice is the quality of XLR connectors. 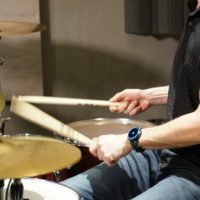 Additionally, there is a quality PVC jacket, as well as dual cooper outer shields, which make this product very durable and reliable for live performances. Definitely a great choice if you want good value/money balance. The LyxPro is another value option that I would like to recommend. Considering the price, this one actually doesn’t really feature any major points of weakness. It comes with quality PVC inner shield, which offers a 98% coverage. With such figures, you can count on a great sound quality. In terms of durability, there are metal XLR housings. It comes in various colors. This can be quite useful for identifying different cables in complex set-ups. 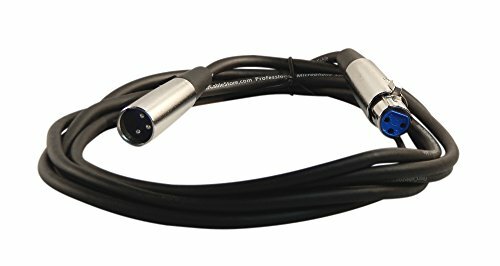 This is a very affordable XLR cable. The sound quality is good. Also, you can use it without any worries for live performances, considering metal housings. The shielding quality is also on a decent level, so you won’t have bigger problems with noise. The cable comes in various lengths with different options for colors. Definitely a great budget cable. This list ends with the Planet Waves Classic Series XLR cable. This is also a quite affordable product, which comes with several strong points. One thing that you’ll hardly find on other cables of this price range is a very good corrosion protection, which seems critical for the contact reliability. These connectors are nickel plated and feature metal housings, which guarantee great durability as well. The shielding is also quite decent, so you can also count on a quiet operation. All in all, a very good value for the money. The product comes in different lengths. 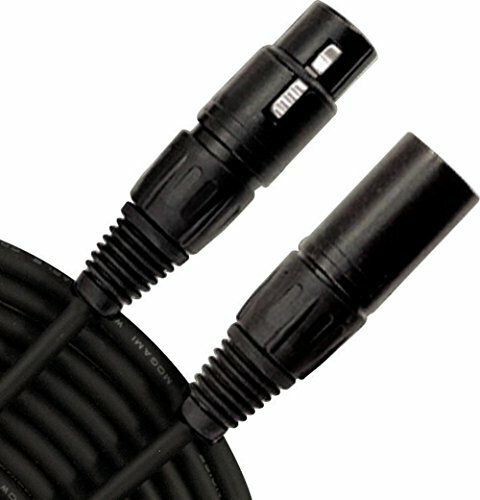 Those would be some of the best and most popular XLR cables you can find around. As you can see, these products come in a pretty wide price range. Some are very cheap, while others are quite expensive. So, identify your priorities and needs before purchasing. Determine your budget, and then check things like cable length, shielding, and connector quality and similar things. Once you’re done with these, the choice shouldn’t be that hard.